Unicorns are hot news right now and they are really taking over as the number one thing to have! I couldn’t be happier with this craze if I’m honest I really don’t believe you can be sad and be looking at a unicorn at the same time. When I first laid eyes on the Bullyland Chubby Unicorn figures, I thought they were very cute indeed. 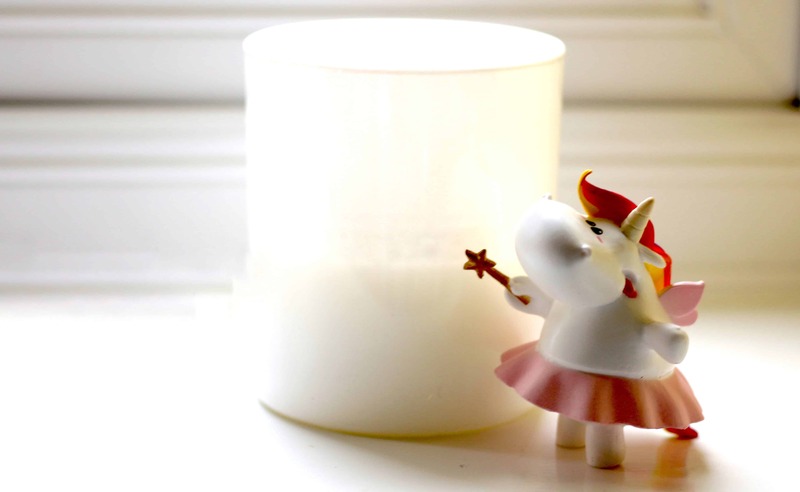 They would make an ideal gift for any unicorn fan! Personally, I think these cute little unicorns would look too cute in my office. I think they could brighten up any desk space and make working that bit more fun! That being said, if you wanted to part with them they would also make great figures for kids to play with. The Bullyland Chubby Unicorn Figures are hand painted which creates unique and realistic detail. Bullyland are the only manufacturer that uses synthetic rubber material and not PVC. 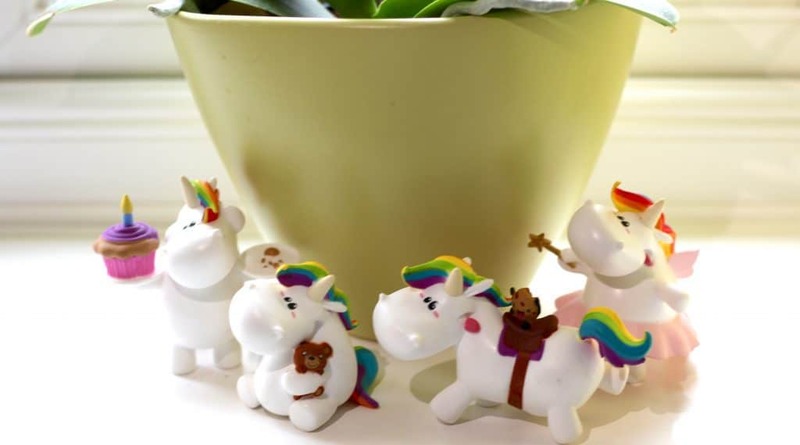 If you like the Bullyland Chubby Unicorn Figures you will also love the added accessories available such as money boxes, photograph frames and key rings. Each figure is well made and could withstand a fair amount of play from children. They will also sit nice and pretty in a teens bedroom or like me in an office! 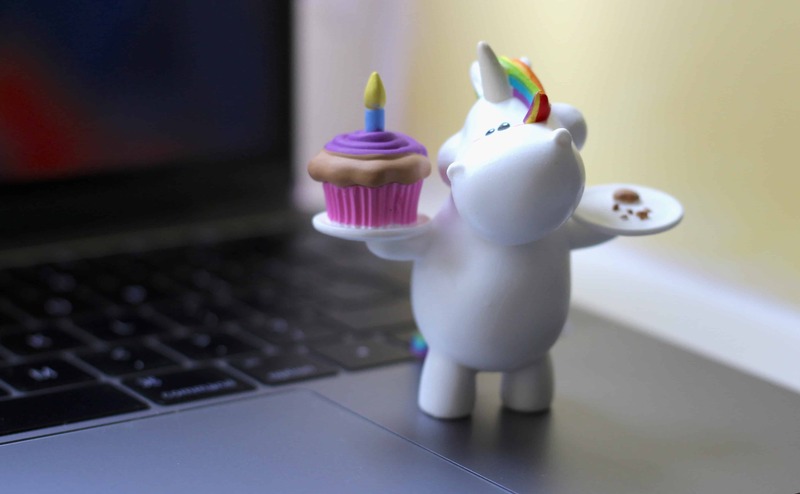 These Bullyland Chubby Unicorn Figures are perfect for all ages no matter how old you are! Thank you for stopping by! Check out my latest post here. 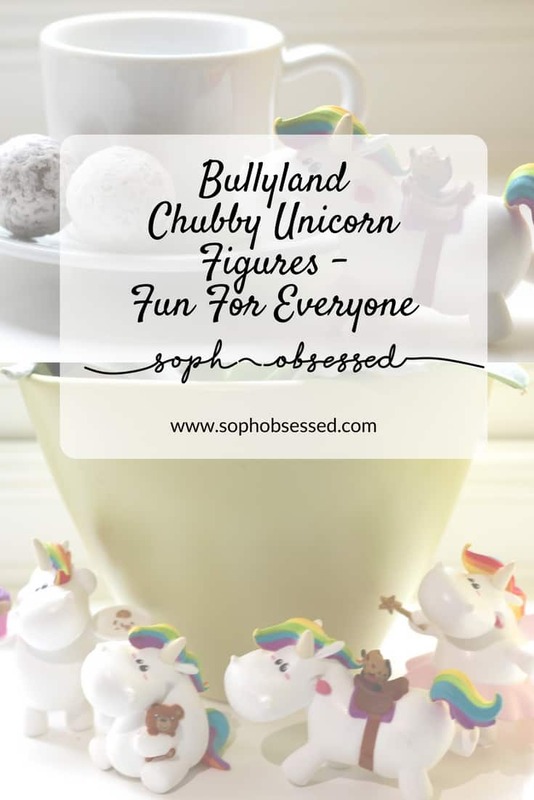 *We were kindly sent these Bullyland Chubby Unicorn Figures in return for an honest review. As always words, opinions and views remain my own. If you’d like to know more about this please visit this page.